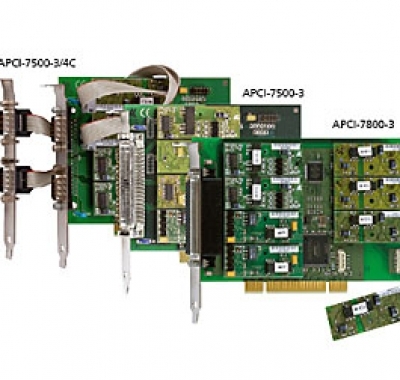 ADDI-DATA offers a wide range of PCI boards especially designed for the reliable use in harsh industrial environments. The measurement boards are equipped with many protective features such as short-circuits and overvoltage protection, optical isolation, input and output filters, etc. 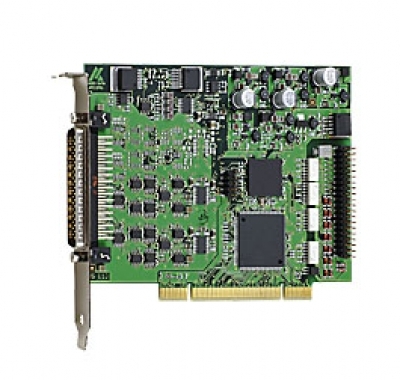 The migration from PCI bus to PCI Express bus has already been carried out in the consumer market. However, the industry is lagging behind in making this change because change is often connected with financial outlay. Some of our customers are therefore thankful to still be able to purchase ISA boards from us. That is our promise in terms of long-term availability. This promise is also valid for PCI boards. That is why you should talk to us before considering a changeover. Together, we will look at which alternative is best for you. PC boards with FPGA components allow a faster process execution by reducing the cycle times of signal acquisition and regulating tasks. Find out more under Hybrid Technology. With RTX you can create real-time applications for Windows. As RTX is meant for multi-core use, the user can run several tasks of his application simultaneously and assign them to the different processor cores. Thus it allows you to execute time-critical measurement, control and automation tasks in adeterministic way. 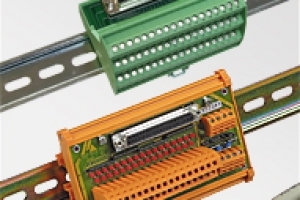 ADDI-DATA has reacted very quickly to the new technology in order to be able to cover the need for robust, interference-free PCI Express boards. We were on the cutting edge, so to speak, in this field. 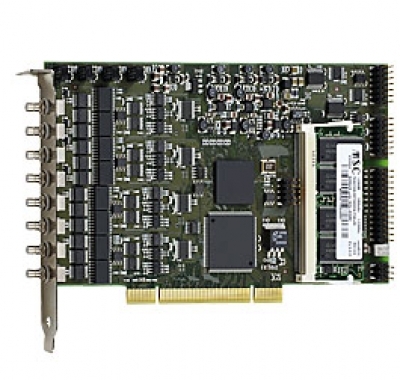 If you are planning a migration from PCI boards to PCI Express boards, you can already rely on tried and tested solutions. In addition, we help you to keep the cost of the changeover as low as possible. To protect your investment, PCI Express boards will be available for years. 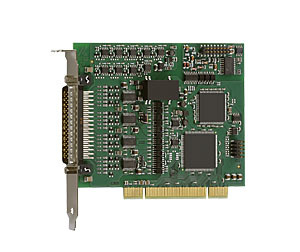 When we developed our PCI Express boards, we attached importance to ensuring that both the standard functions and the options were carried over. Thus, the boards are compatible in terms of the range of functions. 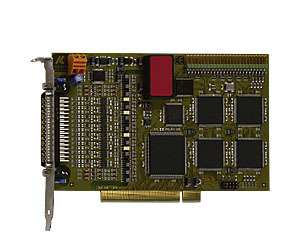 The customisations we made for ISA and PCI boards can also be carried over and expanded upon. Contact us to discuss this! 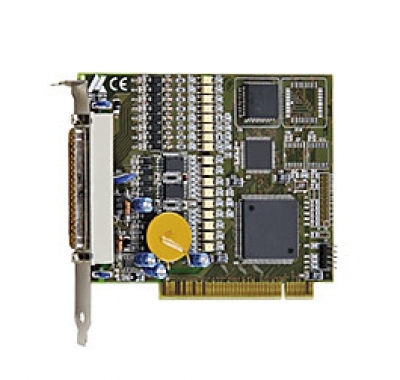 With the PCI Express boards you also benefit from the new technology we have used. You can step up the performance of your installation using this development. Are you planning a technology change? 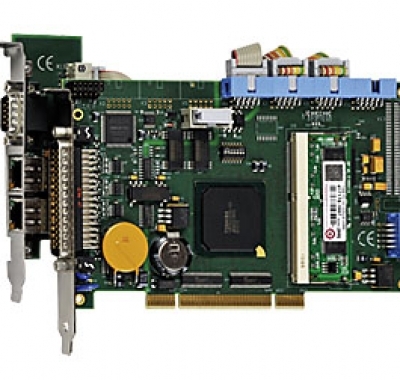 Whether you wish to use PCI Express boards in the future or switch to another platform: We will be here to help you. 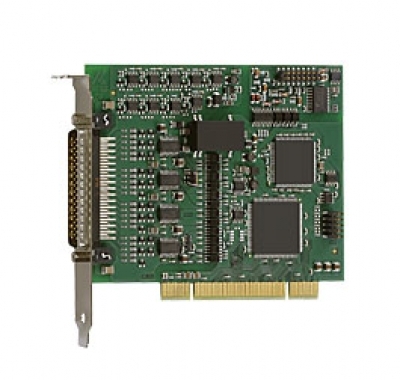 To migrate to PCI Express, you can simply use our driver programming service. 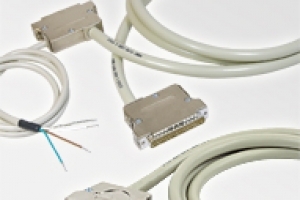 If you are considering another platform, we can offer you a wide range of distributed solutions for standard Ethernet, real-time Ethernet, etc. For special requirements, we draw on our entire body of expertise in order to tailor a suitable solution to your needs.